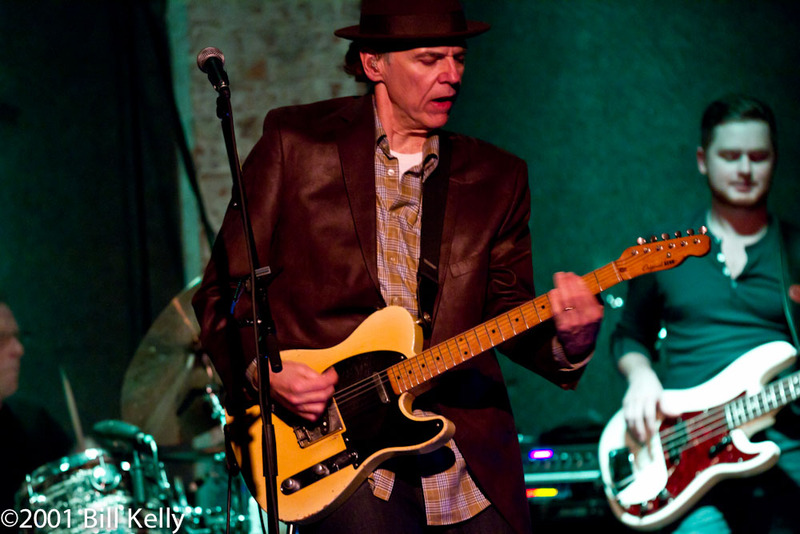 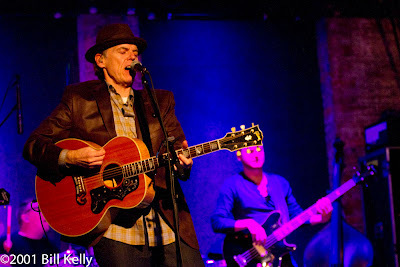 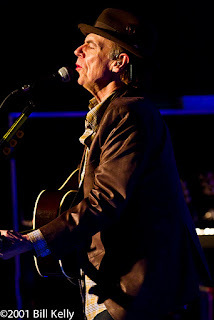 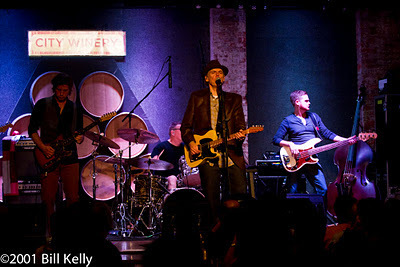 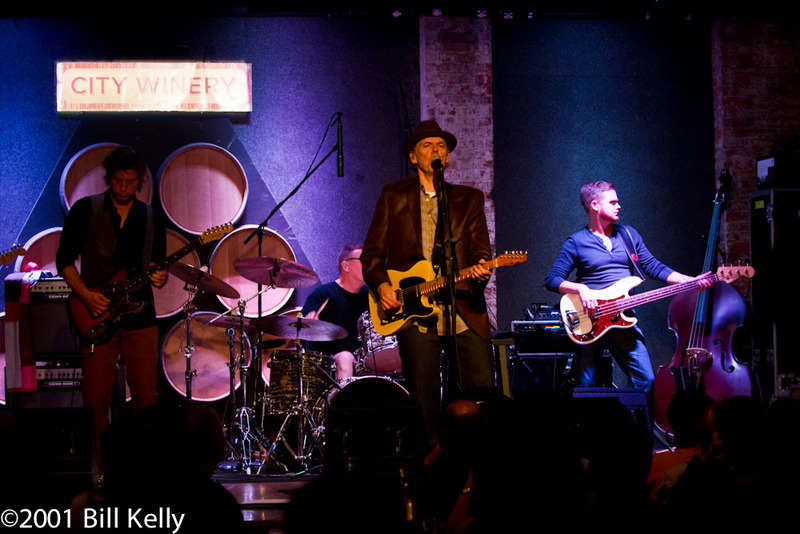 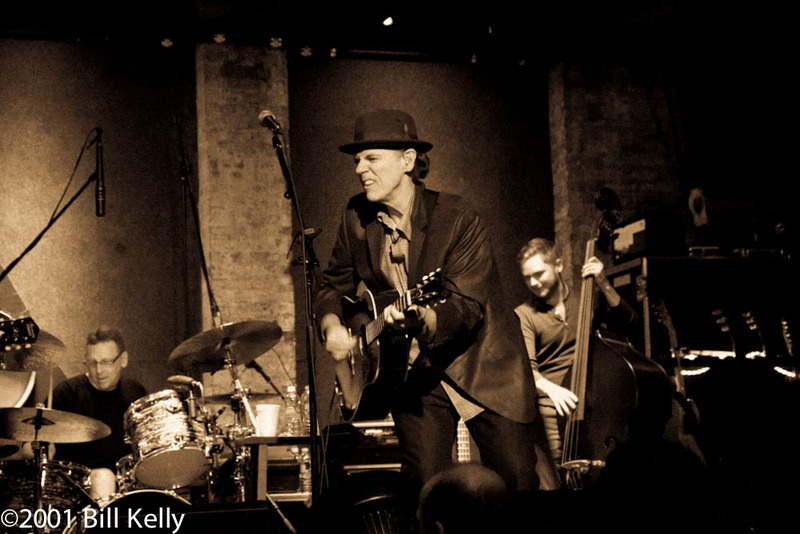 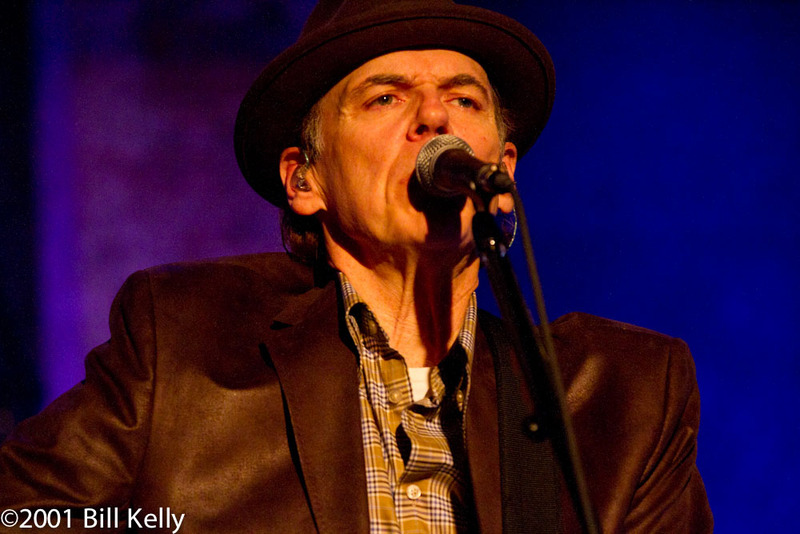 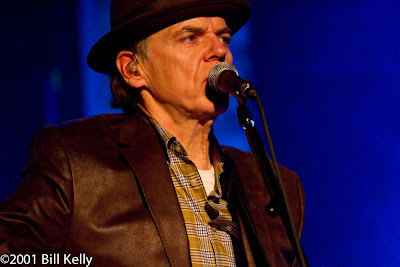 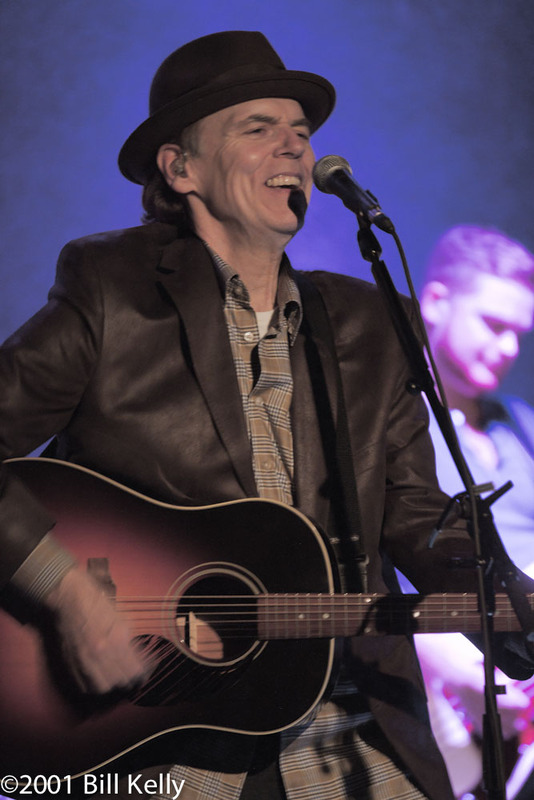 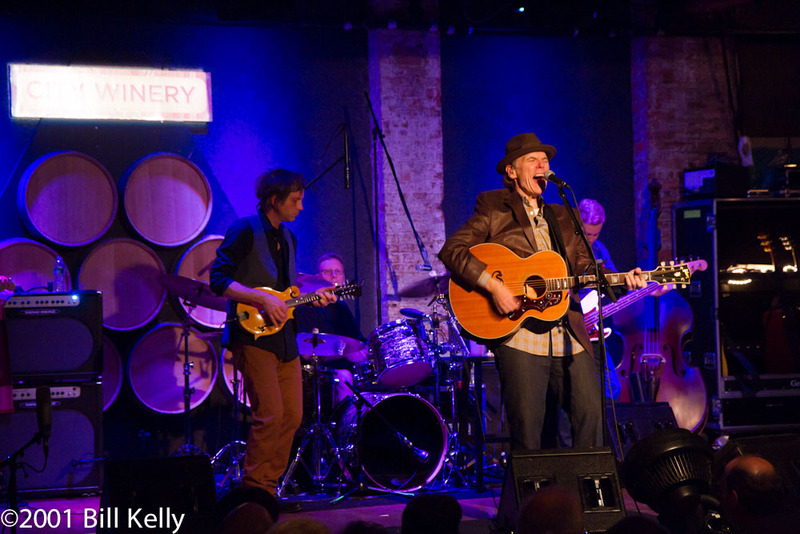 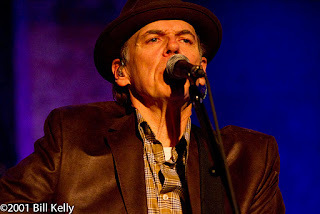 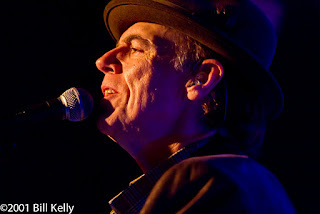 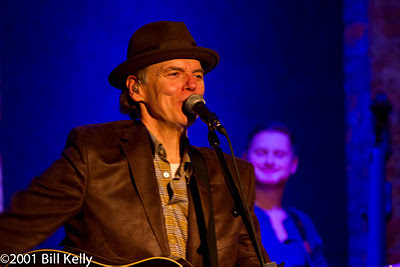 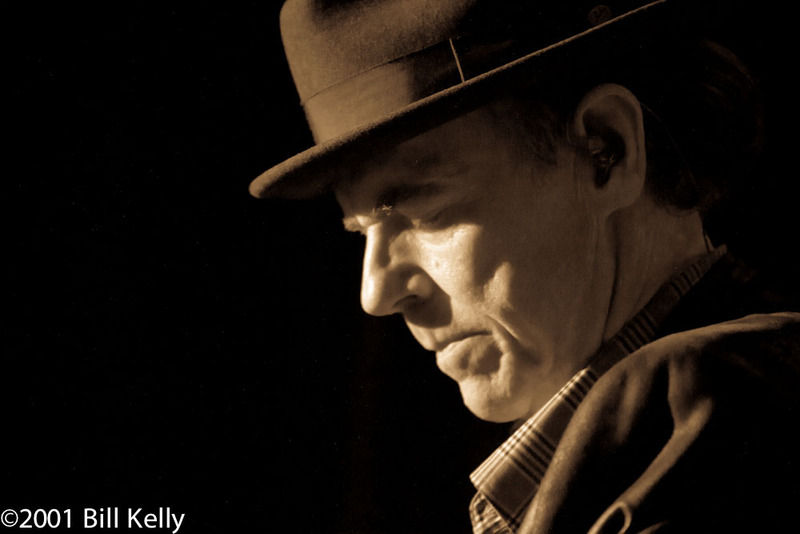 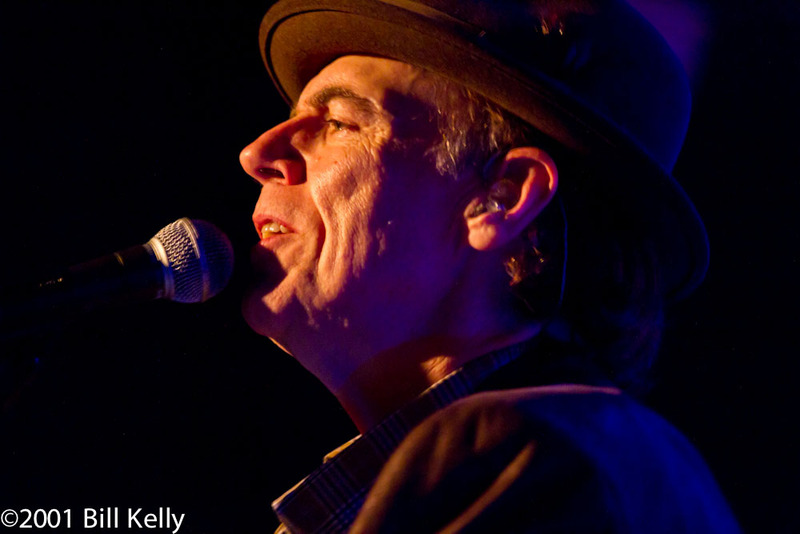 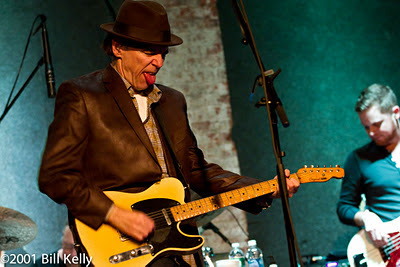 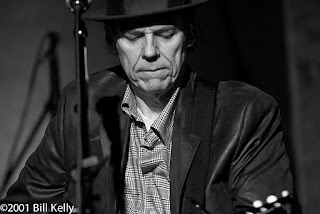 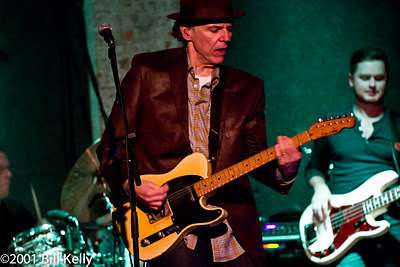 John Hiatt completed a multi-night “Residency” at Michael Dorf’s City Winery Sunday evening, playing songs from his new release “Dirty Jeans and Mudslide Hymn” along with old stalwarts including “Memphis In The Springtime”, “Thing Called Love” and “Slow Turning”. 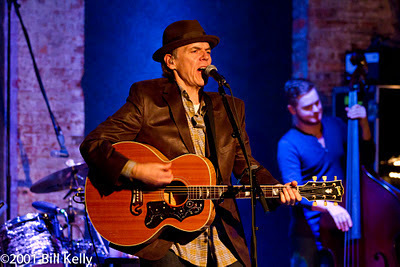 Along with writing major hits for other artists, Hiatt is a consummate, durable performer. Hiatt’s song portfolio is an example of classic Americana, gritty Southern rock sounding at home in an old industrial section of Manhattan. 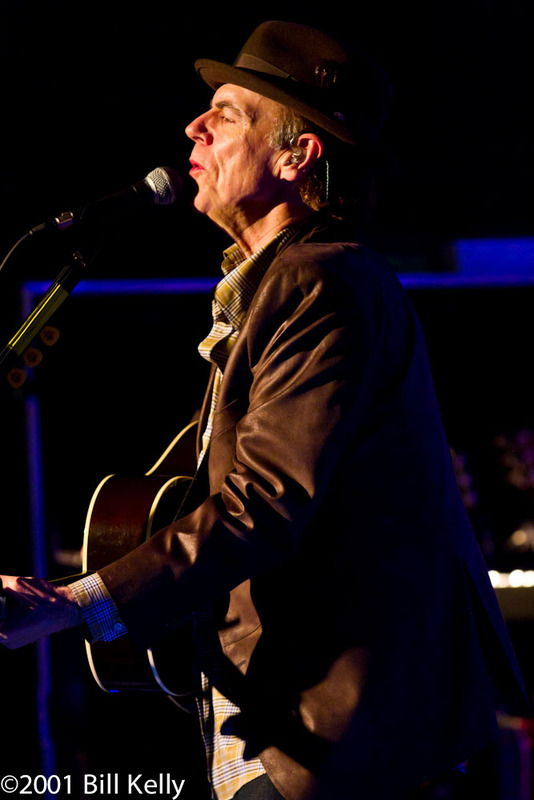 Hiatt sings of love and redemption, resentment and joy. Humor flickers through like “kids in the back banging like Charlie Watts”. 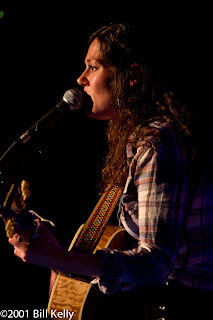 Daughter Lily opened the show, proving that musical talent is certainly inherited. 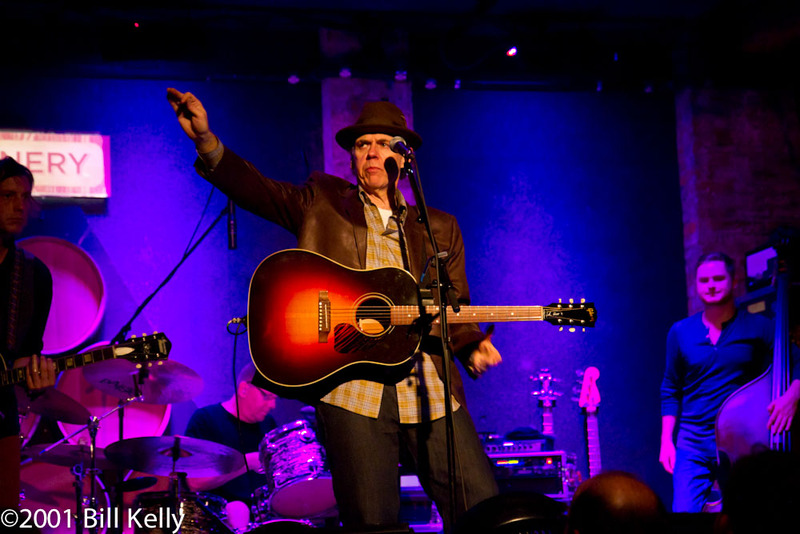 Hiatt took the stage with his Combo and thanked the crowd for coming out on a Sunday night, quickly rewarding them with songs ranging from grungy rock to soulful blues. 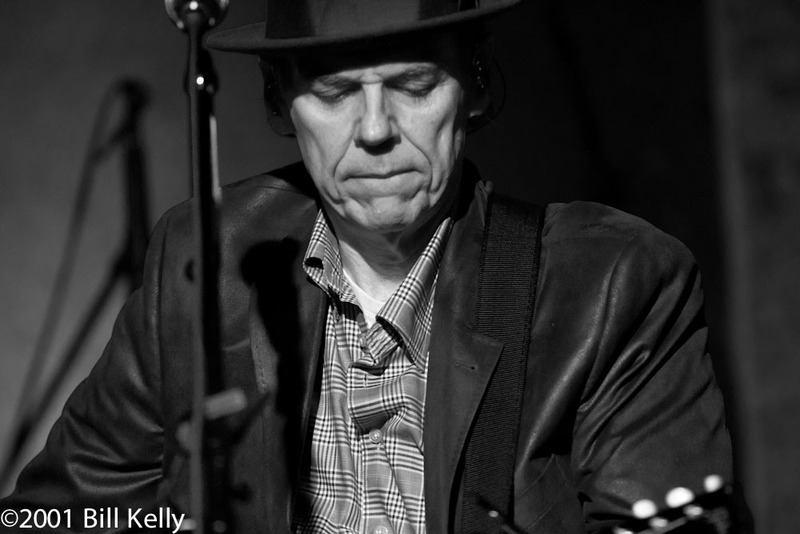 Watching Hiatt is like watching a life, full of expectation, sorrow, longing and hope.